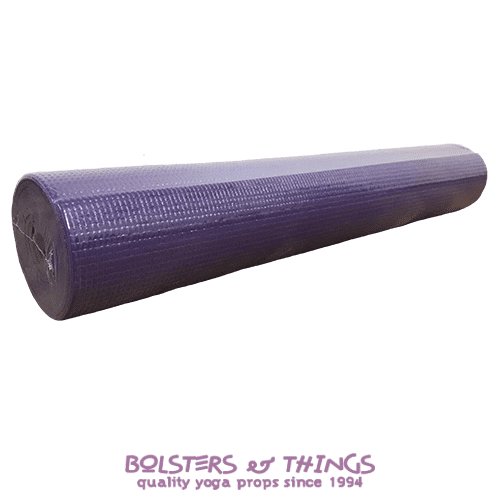 Our “sticky” Yoga Mats are very popular. They are 4.5mm in thickness and so a little bit thicker and nicer to work on than the average 3.5 -4mm mat. 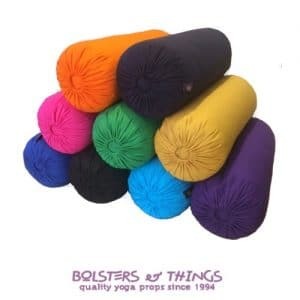 These Yoga Mats are lightweight (so also ideal for travelling), durable, washable and latex free. 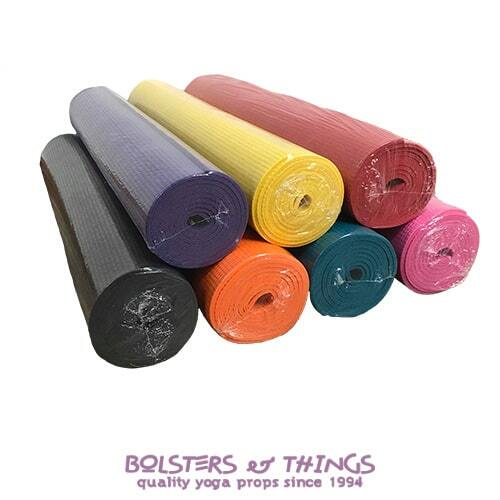 Our Yoga Mats are available in a great range of colours, see Yoga Mat Colour Chart in images. 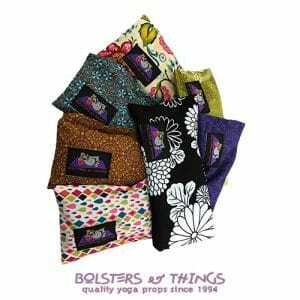 Your own Yoga Mat is invaluable if you wish to establish a home practice to compliment your regular yoga class. Although most Yoga Studios provide yoga mats, many students prefer to practice on their own mat during class for hygiene reasons. 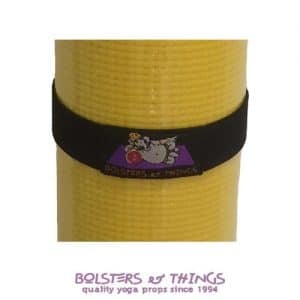 A Yoga Mat can also provide you with a portable “personal space”. 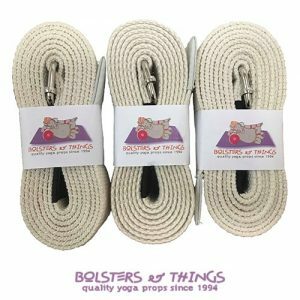 The rolling out of your own Yoga Mat can become a special ritual, whereby you focus on becoming more calm and centred in preparation for your yoga practice. 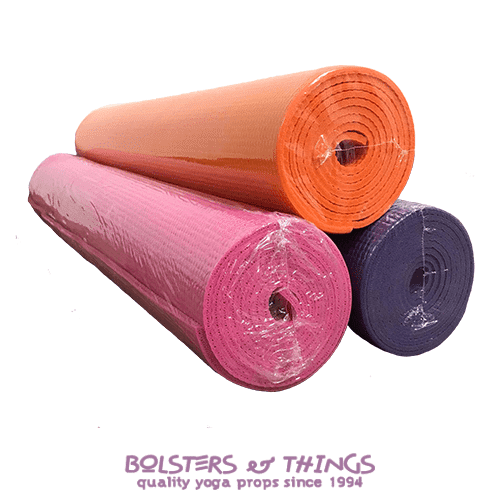 Sign Up Below To Keep Up To Date On All Our Latest News & Various Yoga Offerings!